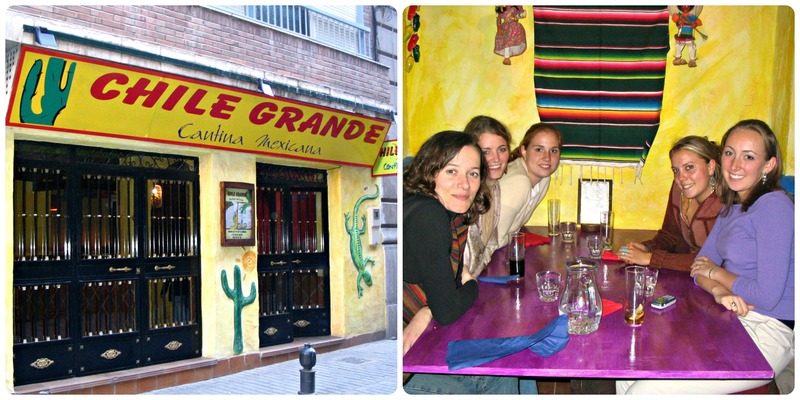 One of my earliest memories of Mexican food was celebrating Thanksgiving in a Mexican restaurant while I was studying abroad in Spain as a junior in college. It was an experience I’ll never forget! I feel funny getting excited about this holiday because I used to hate Mexican food! Fast forward to my 30s, and I’ve learned to not only try but also enjoy Mexican food. 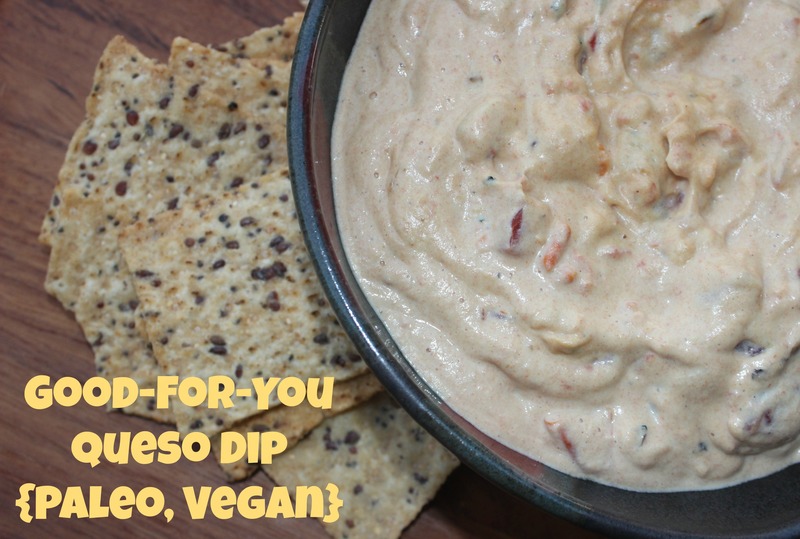 After returning from a recent trip to San Diego, Bill and I have both had our share of tacos, guacamole and salsa, so I thought I’d dedicate a post to all things Mexican and highlight the Cinco de Mayo-friendly recipes on this blog. 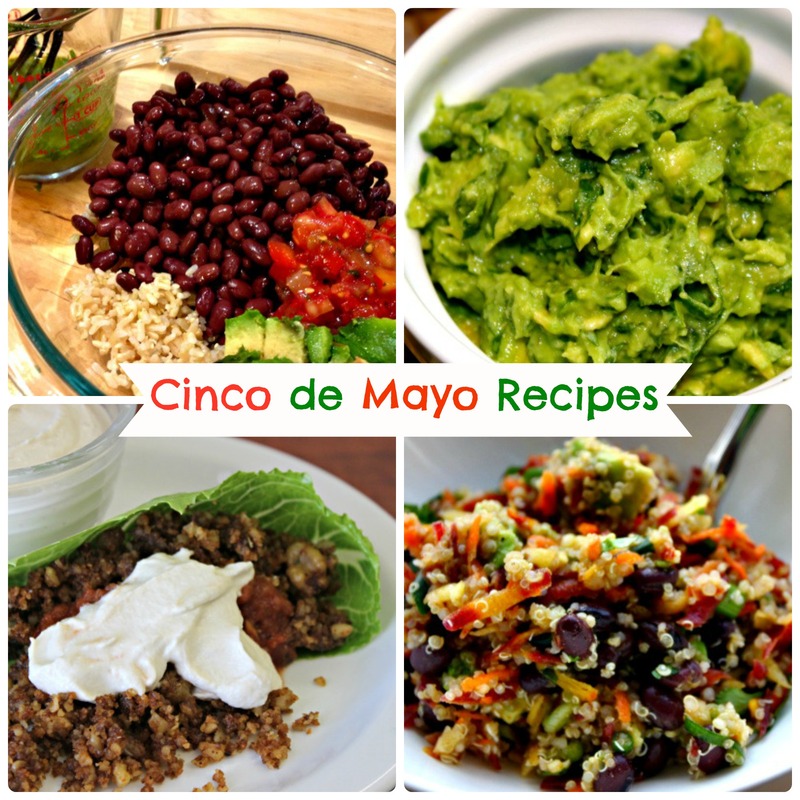 Do you have any favorite Cinco de Mayo recipes? If so, feel free to share them below with all of us!